Approximately 60 years ago the Maynard Public Schools had a strings program and now it is back. Over 90 students have signed up for our new strings program this year in grades 4 through 7. On October 17th, we held a String Rental Night that was well attended. The families and students have been very excited and supportive of this program. Mrs. Blanchard, the strings teacher, has heard many great stories about families musical experiences and a desire for more learning on their strings instruments. 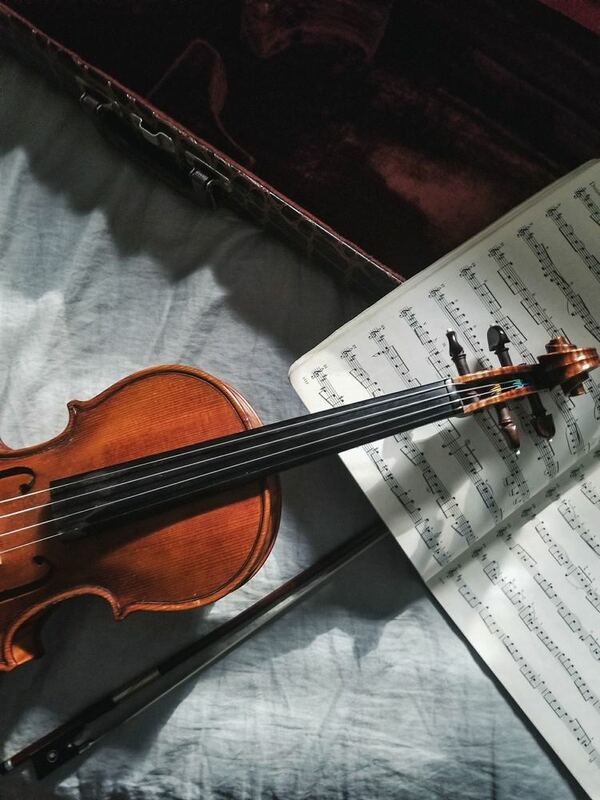 We also have three very highly qualified professional performers who are providing string assistance because the enrollment has been greater than expected.